Did you know that 1 in 4 cars today are equipped with HARMAN technology that makes driving more comfortable, safe and personalized? HARMAN connected car and audio systems also power 8 of the 10 most reliable cars ranked by Consumer Reports. 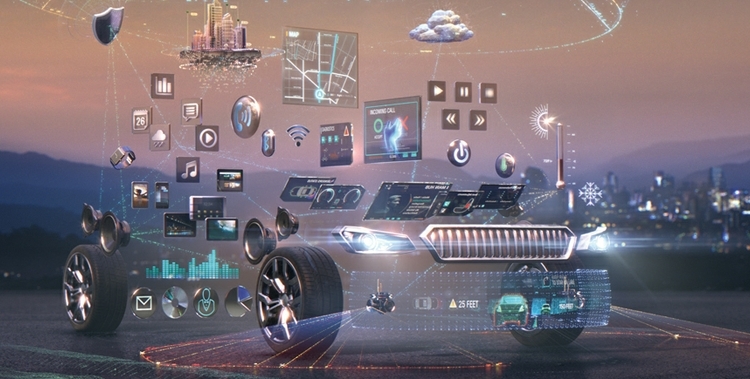 While advanced technologies are available in cars today, many consumers are unaware of them or how to use them. In a 2016 J.D. Power & Associates survey, 43 percent of consumers polled didn't know if their car had Android Auto or MirrorLink; 36 percent didn't know if their car had Apple CarPlay. One-quarter of those polled do not utilize tools available in their cars such as adaptive cruise control or automatic parking, because they don’t know how. 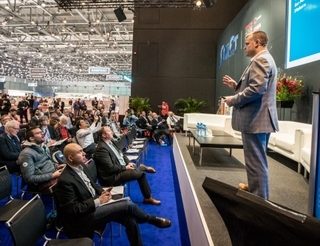 With this in mind, HARMAN has launched a new online advertising campaign in November dubbed, “Seamlessly Straightforward,” to help educate consumers about the tech features available to them today and increase their comfort level and use of them. For instance, in a spot called “BBQ,” Hannibal is able to easily satisfy his hunger with help from HARMAN’s personal assistant dash. He also avoids being late and keeps his appointments with the help of HARMAN’s 3D navigation system. In another spot, the HARMAN engineer explains that the company’s automotive cybersecurity system keeps embarrassing photos on Hannibal’s phone safe and secure even while it’s connected to the car. And, thanks to HARMAN embedded navigation system, he’s able to easily avoid traffic issues while driving. 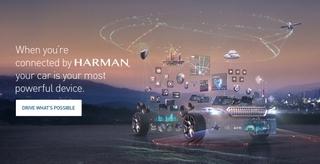 Check out the Connected by HARMAN site to view all of our spots with Hannibal and learn how technologies available today in more than 25 million HARMAN-powered vehicles make driving more intuitive, safe and secure.